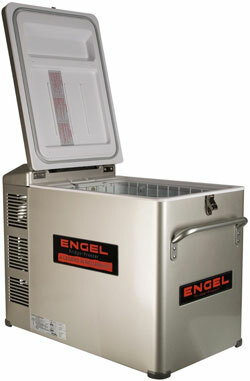 Engel 34 Qts. 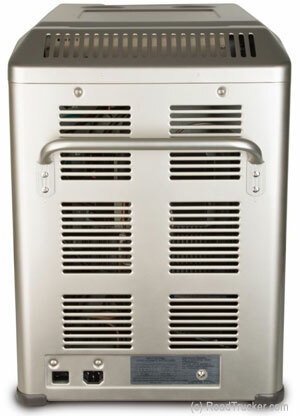 Platinum 12V Fridge/Freezer w/Digital Control Temp. 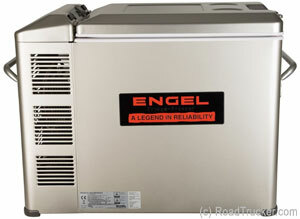 Engel MT35 34 Quarts 12V Fridge/Freezer w/ Digital Control Temp. The Engel MT35 Platinum features a digital control temperature, built in battery monitor and a auto switching capability that eleminates the user to manually switch power. As you probably know, Florida has a law that Requires Vendors who ship to Florida Residences, to charge the Dealer the 6 1/2% Florida Sales Tax. 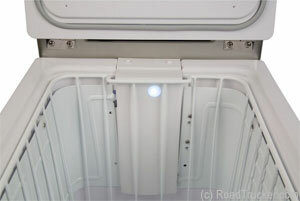 Please OK, this addition Florida Tax in "Customer MSG" box, so as not to hold up your order. See Florida Law Rule 12A-1.091(10) Use Tax.